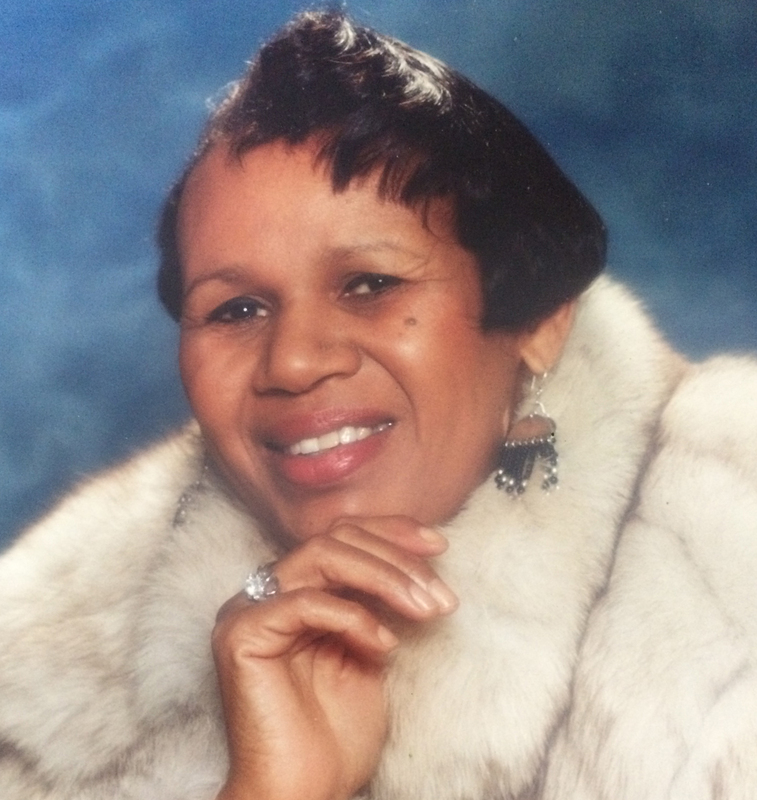 Obituary for Donna (Marshall) Brayboy | Langeland Family Funeral Homes, Inc.
Ms. Donna Brayboy of Kalamazoo, MI. made her transition from life here on this earth to eternal life with the Lord on October 27th, 2018 at 12:20 PM. Ms. Brayboy was born on March 28th, 1945 to Dolores McDaniel. Ms. Brayboy was baptized at 2nd Baptist Church on Rose St. Donna later in life would receive the Holy Spirit at the First Pentecostal Church of Blue Ash in Cincinnati , OH. During Ms. Brayboy latter years she would attend FUBC where she was a faithful member and active in the Class of Ruth, Clothing Ministry and Kitchen Ministry. Donna was first married to James H. Dunigan from this union came son James Fredward Dunigan. Donna would later wed Jack Brayboy from this union came son Clay Lamar Brayboy. She attended Kalamazoo Public Schools and graduated from Central High School in 1964. She would later attend and graduate from Chic Beauty College in Grand Rapids, MI. This would lead to a career of over 30 years of owning Salon's in Kalamazoo, MI on which she opened with her lifelong friend Jodean O'Large. She also owned a Salon in Cincinnati, OH and taught at Schools of Cosmetology in Los Angeles, CA. Donna would say, "take care of your business, got to get my paper (money)." Donna the little girl from 821 Peeler St. an later the North Side of Kalamazoo had big Dreams and aspirations would live in Los Angeles, CA for a period of time in eventually the exclusive community of Baldwin Hills (Black Hollywood) and Naples, Italy. Everywhere momma went her sons were with her. Donna was an advent Detroit Pistons fan. Her nephew Nelson would take her to games and she would tell her son's he got us some good seats. Mom also volunteered at the Deaconess just one of many ways she showed her selflessness. Donna also love thrift shopping with siblings or alone. In the course of a two week period while visiting in Cincinnati Donna had her son take her to a different Goodwill, Thrift Stores, Dollar Tree, and Old Time Pottery every day which he was glad to do. She would say, "Jimmy you got patience." Donna was selfless she would often give away clothes to siblings and friends. She enjoyed seeing people enjoying themselves and was often the life of the party. It was common for her to load up all the nieces & nephew and take them tobogganing. Two things Mom loved was the Water and the Sun! Donna is proceeded in death by brothers Frederick Marshall and Warren Bartlett McDaniel. Left to cherish her memories are her mother Dolores Armstead, sons James (Justina) Dunigan, Clay Lamar Brayboy, 5 grandchildren Matthew James Dunigan, Clayvon Lydell Brayboy, Victoria Elyse Brayboy, Janee' LeAnn Dunigan, Jasmine LaNiece Dunigan, 6 siblings Deborah Jorgboyan, Barbara Stover, Dee Dee (Emmett) Mckinley, Hugh McDaniel , Renee McDaniel, Oscar Armstead and a host of aunts, uncles, nieces, nephews and cousins. Momma loved her family, she would tell me at the end of the day family is all you got. She would say you come from good stock. To her sister's & brother's she loved you dearly and would say how much she appreciated you all. To her grandchildren you were and are her pride in joy, her legacy an all she hoped and prayed for. To her nephew & nieces there was a special place in her heart for you. To her God daughter's she loved you like her own. One if not the last thing Momma told me and my brother to do was go see Grandma (Big Granny). In her final days she was thinking and still loving the women who brought her into this world.